A walk through the wooded parkland around Woburn and Eversholt villages, taking in parts of Woburn Abbey deer park and skirting the edges of the Safari Park. Following three major fires between 1595 and 1724 which destroyed the earlier mediaeval settlement, major rebuilding works took place in the 18th century giving this pretty village a distinctive Georgian character. 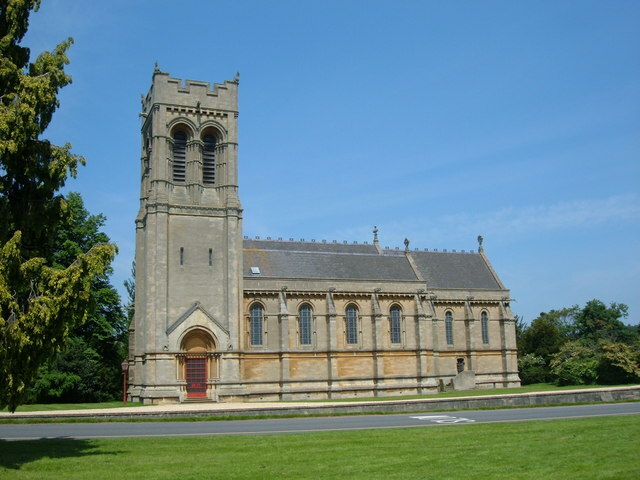 The 19th century church of St Mary in Park Street is considered to be one of the finest Victorian buildings in the county. The history of the Abbey dates back to 1145, and was originally a religious house for Cistercian monks but in 1538 the Abbot, Robert Hobbes, was found guilty of treason and the monastery was confiscated. 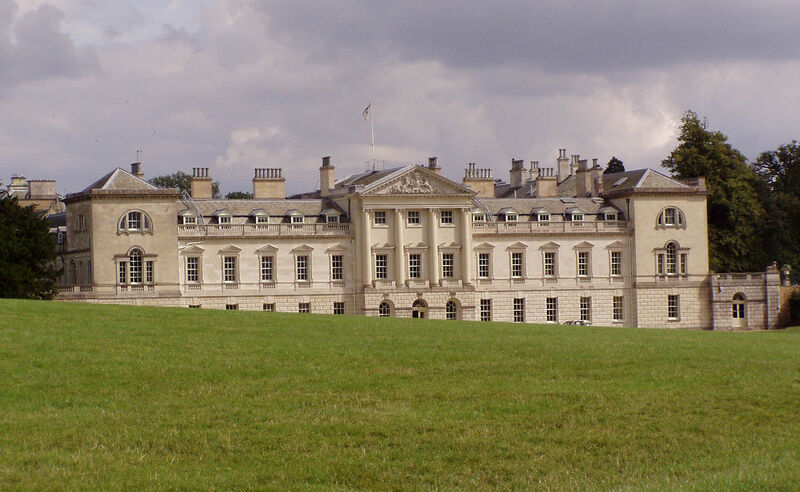 In 1547 King Edward VI granted Woburn Abbey to Sir John Russell but it took 70 years for it to become a family home. In 1694 during the reign of William and Mary the head of the family was given the title of Duke of Bedford and today it is occupied by the 15th Duke of Bedford and his family. 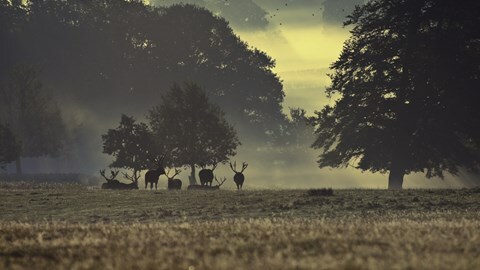 Woburn Abbey is set in a beautiful 3,000 acre deer park with 10 species of deer roaming free. These include Red, Sika, Fallow and Muntjac deer as well as Milu or Pere David deer introduced in 1894 from the Imperial Herd of China and saved from extinction at Woburn. Landscaped in the 19th century by Humphrey Repton, the park has remained mostly unchanged and contains many magnificent, ancient oak trees within the extensive grasslands. Woburn Safari Park opened in 1970, and today is an award winning attraction making a valuable contribution to conservation. You may be rewarded by the sight of elephants, tigers, camels or bears (safely within their enclosures) as you follow this walk. A pretty traditional village whose name means “wood of the boar” its village hall overlooks the cricket pitch and 12th century church of St John the Baptist. There are thirteen “Ends” or hamlets to the village and many comprise of old stone built houses. The Domesday Book of 1086 lists Hugh de Beauchamp as the Lord of the Manor of Eversholt whose descendants continued to own property in the area until the 13th century when the land passed to Woburn Abbey. Gear: Wear appropriate clothing and walking boots for a country walk taking into account the weather. It may be wet and muddy underfoot. This entry was posted in Blog, Local walk.